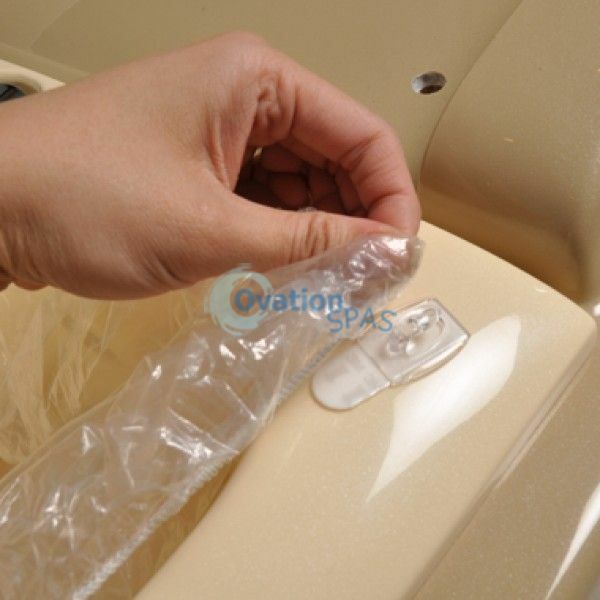 Free Shipping - The Disposable Spa Liners fits any whirlpool basin. 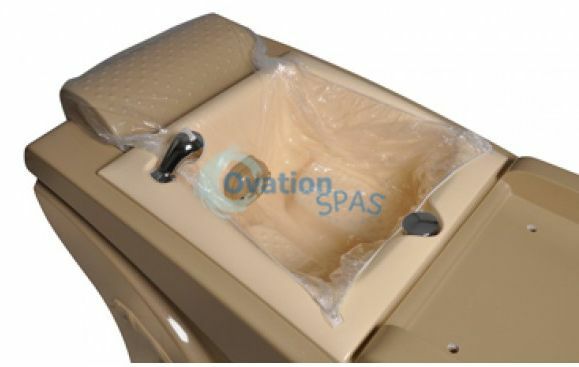 Make sanitation and safety your biggest priority with the OvationSpas™ Liner, the new and improved pedicure spa liner from OvationSpas.Com. 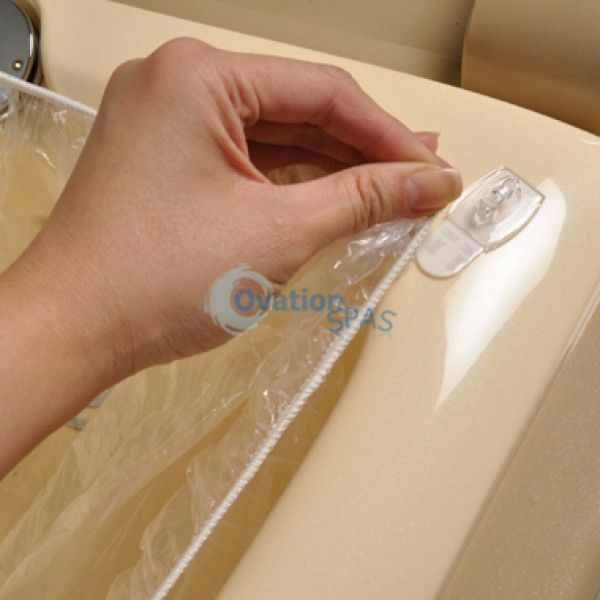 Convenient and disposable, these next-generation pedispa liners reduce the risk of bacterial infections and cross-contamination, giving each of your customers a clean and safe pedicure at every visit. Our new liners now come with ridges for added strength and stabililty, making the pedicure fast and easy for the nail technician. Sold in carton of 300 pcs only.